One of the blocks will contain Jubileumshuset, which is being built in conjunction with HSB’s 100th Anniversary, in 2023. The building will comprise a mix of residences and offices, where Castellum and HSB Bostad will develop a place that creates synergies between residential and work space that activate the building day and night, seven days a week. 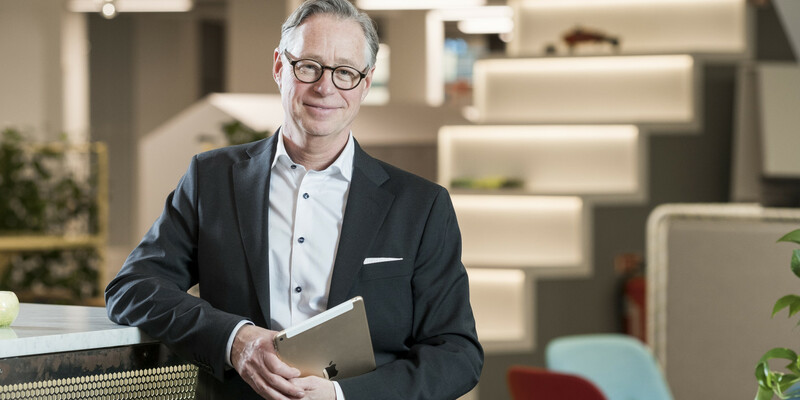 “Taking this new step together results in really exciting opportunities, where Castellum’s experience of creating successful and innovative workplaces meets HSB’s almost one hundred years of experience in founding and enhancing The Good Home concept. We’re developing the next generation’s work spaces with useful and effective cooperation tools and efficient services for tackling life’s various puzzles. 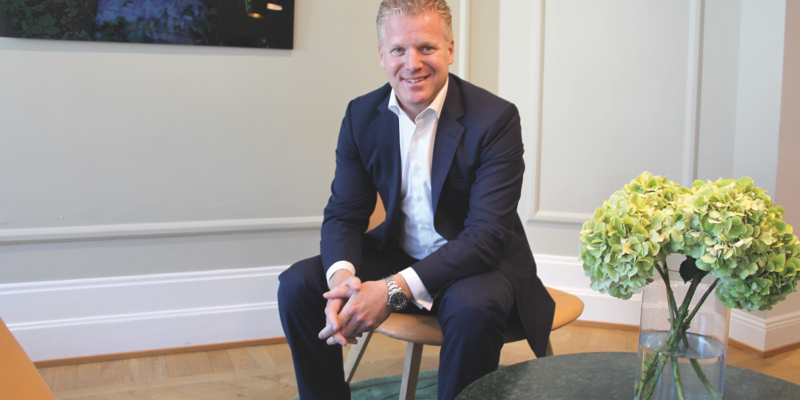 It’s a new type of space, where people and companies are invited to grow and develop through new kinds of meeting situations”, says Henrik Saxborn, Castellum CEO. 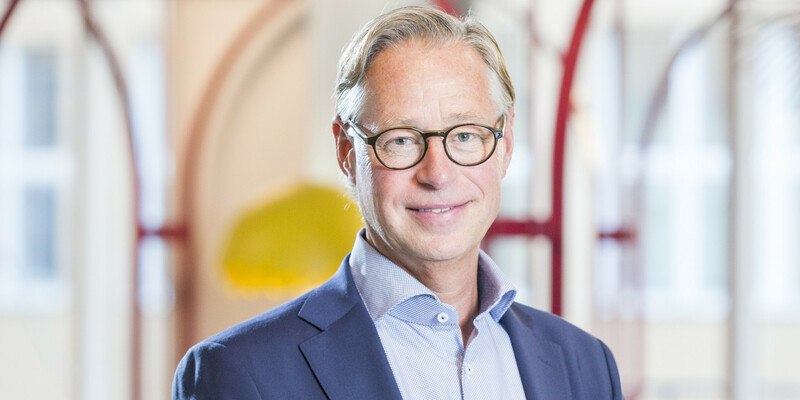 Castellum’s digital platform will be utilized for connecting people, whether for booking shared services, such as bicycles or laundry rooms or for ordering the groceries for dinner. Spaces that are used during the day for coworking can do evening service as the dinner table or a party room for kids’ birthdays, as a natural extension of the residence. 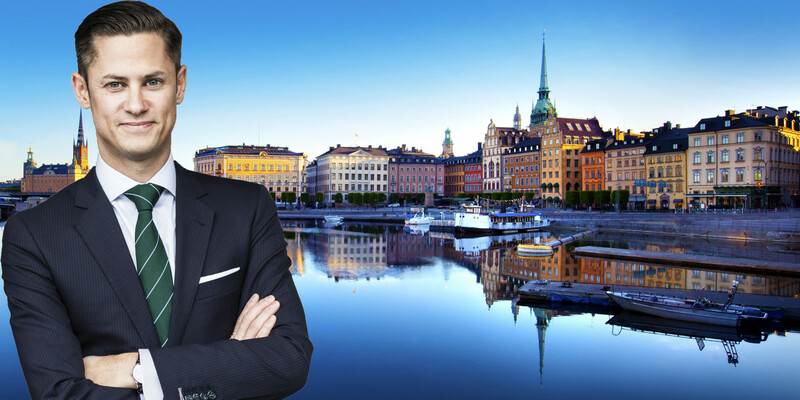 “We’d like to create a trailblazing residential environment and build a social and digital hub for Jubileumshuset. 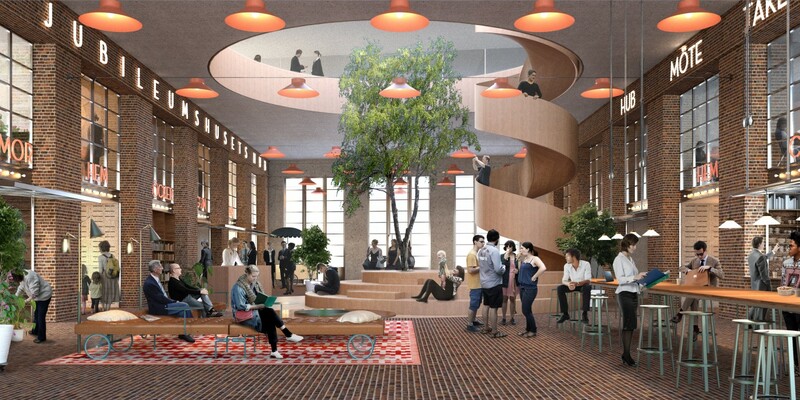 An inclusive space and a natural meeting-place that will create synergies and added value for all who live, visit or work in the Jubileumshuset building. 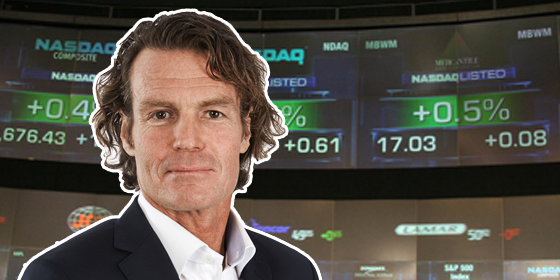 It feels really inspiring to link arms with Castellum – a sharp commercial player and an exciting work-partner that both complements and challenges us”, says Jonas Erkenborn, CEO for HSB Bostad. Between Norra Stationsparken and Tullhusplatsen in Stockholm, Castellum and HSB Bostad will jointly erect an innovative building which contains both residences and office space. The neighbourhood blocks are strategically located in the vicinity of Uppsalavägen, the new Norrtull and Hagaparken, where the building will constitute a new and exciting entry landmark from the northern approach to Stockholm. 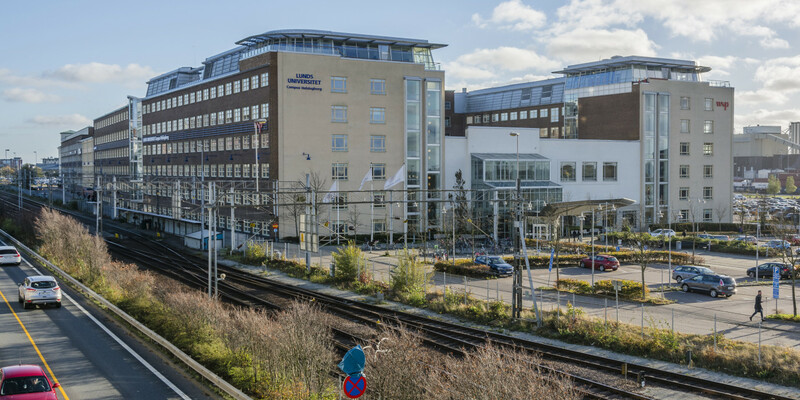 Cooperation on this project refers to the Number 11 and 12 blocks in Hagastaden, both of which will contain residences as well as offices Castellum is stepping in as a partner to HSB Bostad, and thereby assumes responsibility for the completion of office-space plans, as defined in the zoning agreements with Stockholm City. In total, the building rights for offices amount to approx. 10,000 sq.m. BTA (approx. 8,000 sq. m. LOA), including retail stores on the bottom floor. The assessed total investment at the current stage is approx. SEKm 550, of which the building rights are calculated to account for approx. SEKm 200. Construction start is planned for 2022, with occupancy 2024, at the earliest. There are currently no signed leasing agreements.